Several of today’s adults may never have attended Pre-School or even kindergarten. However, constant changes and an increase in the use of technology in schools have made this a crucial part of a child’s education these days. Below are a few ways in which the educational model at East Lake Academy has been designed to ensure the complete success of you Pre-school child. Research has revealed in many cases that children who have the privilege of being able to attend Pre-School and then go on to Pre-K from there are able to develop a genuine love of learning very early in life. 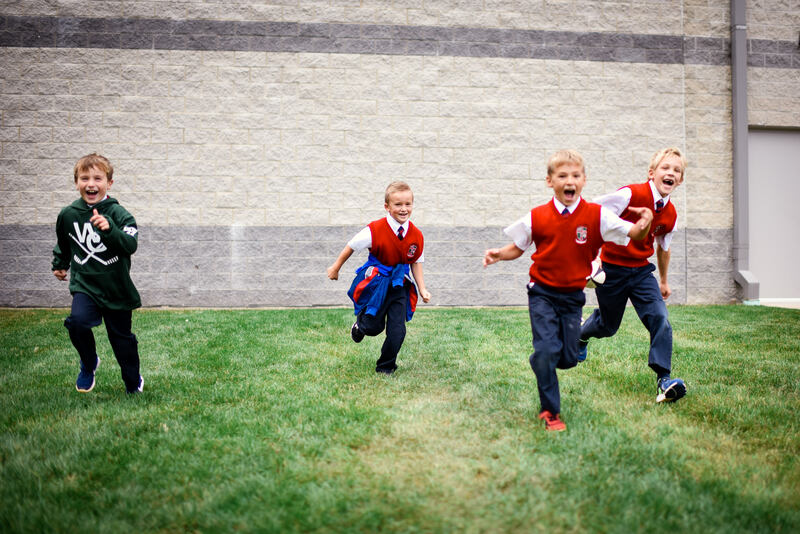 At East Lake Academy, Pre-School students will consistently be involved in engaging and fun learning environments and activities, while being surrounded by other children. Even the shyest of students will usually open up and slowly start getting involved in the range of Pre-School activities on offer when they see just how much fun all of the other children are having. During this phase of a child’s life, all activities at East Lake Academy are geared more towards helping children learn to communicate and socialize in addition to the exposure of academic content that will set them up with confidence for active learning. Children in the Pre-School are taught how to get along with one another by sharing classroom toys and activity items. They are also shown the most constructive methods possible for learning how to handle various forms of conflict and disagreement through a range of pleasurable and fun structured and unstructured social activities and projects. Unlike many other schools that simply lecture children and expect them to remember everything they have heard in class, the Pre-School 3 and 4 classes make use of a multi-sensory systematic approach to help teach young children how to master the basics of spelling, reading and phonics. For example, Pre-K 3 students are taught how to form lower case letters, while the corresponding letter sounds are presented through the use of pictures to help them remember each one. This method of learning is used all the way through to Second Grade, which provides these young students with the opportunity to reference any keywords they have learned previously. In addition, students get to participate in weekly poems and finger plays, along with songs and read aloud activities. All of our educational methods help provide these young students with the very best start in learning to master the basic foundation of spelling, handwriting and reading in the most engaging ways possible. If you are the parent of a Pre-School child, chances are that you will want them to get the best educational head start possible. Enrolling them in our Pre-School classes can do this. 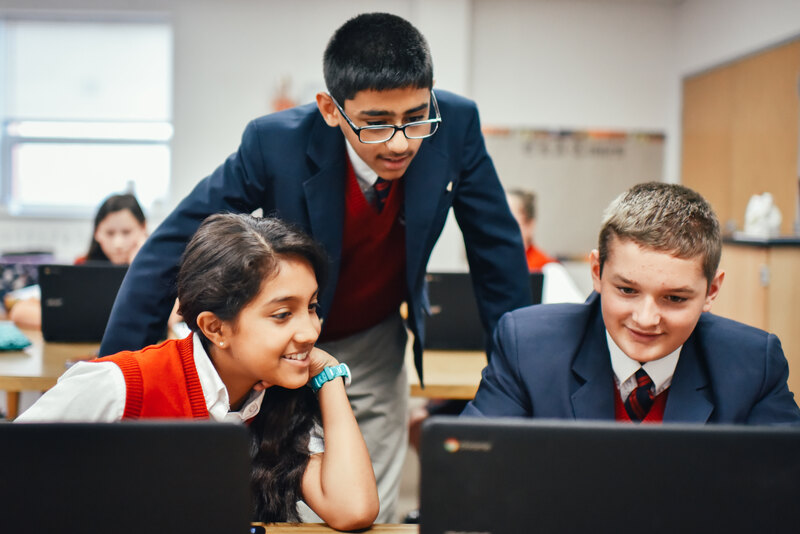 Private tours of the school and its facilities can be scheduled by appointment as well, which will enable you to see how the students thrive by being enrolled in a small Catholic school. The school can be contacted by calling 847-247-0035 x204 or Contact Us by completing the website contact form.